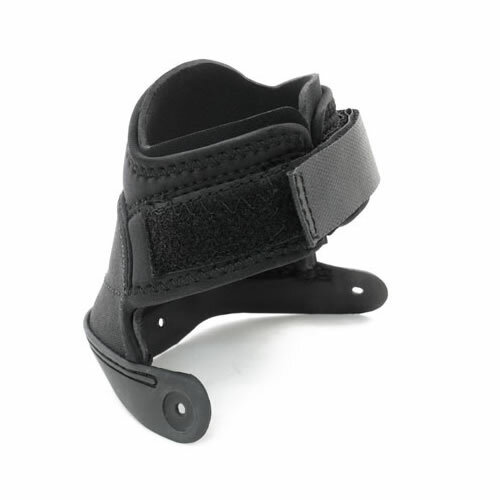 One single replacement gaiter to fit an Easyboot, Easyboot Epic, Easyboot Bare or Easyboot Grip hoof boot. 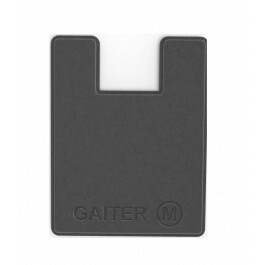 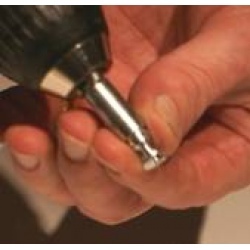 Easyboot gaiters are sized to fit boots made after 2005 and can be easily added, removed or changed when required. 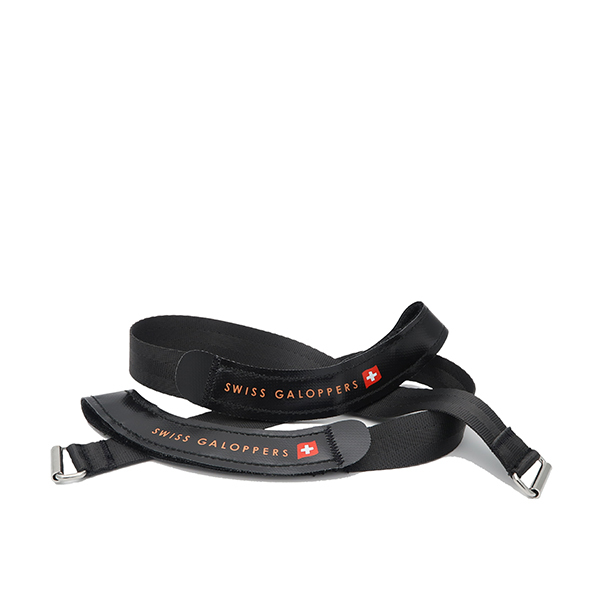 Designed with a breaking point for the safety of your horse, it is always a good idea to have a spare gaiter in case of damage to an existing one. 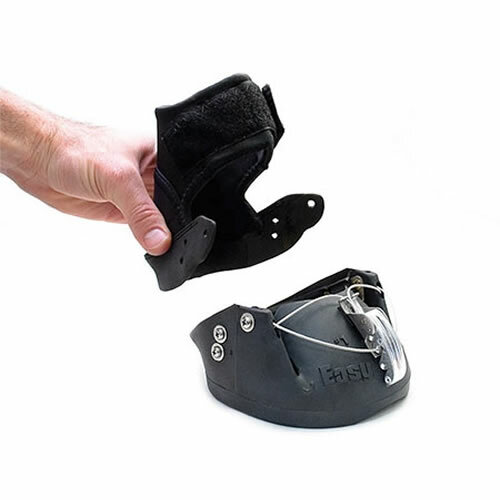 New improved design allows much easier application of the boot without the need for gaiter training.